Dibal custom solution, with special combination of labellers: top an side. Do you want to know more about Special combination of labellers? 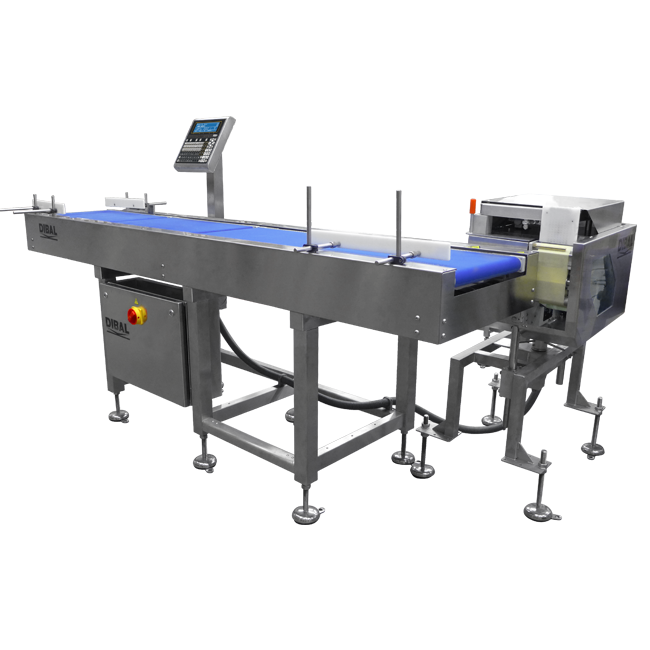 Special Dibal LS-4000 automatic weigh-price labeller for multiple labelling of products: it includes on top and one side labeller. At Dibal, we have professionals who work closely with our clients to design, develop and produce customised solutions in accordance with their specific needs. Consult us! 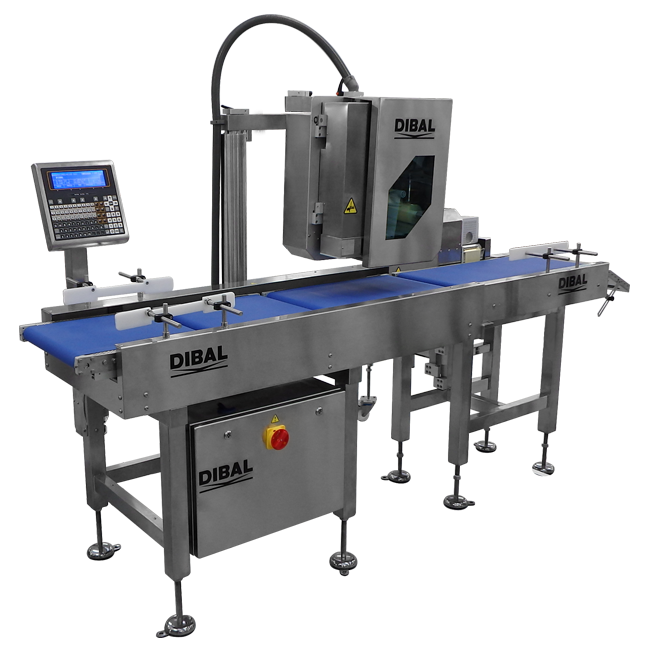 Dibal custom solution, with just 1 conveyor, for labelling of fix or variable weight and price. 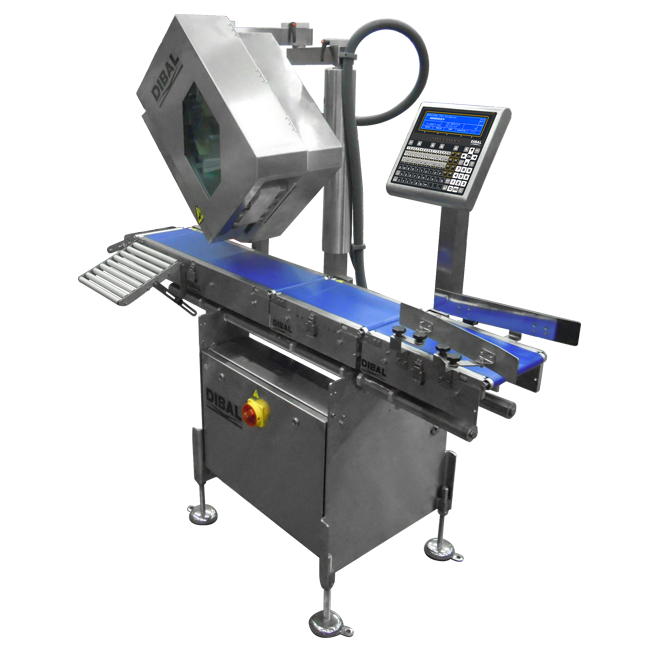 Dibal custom solution, with tilting head labeller. 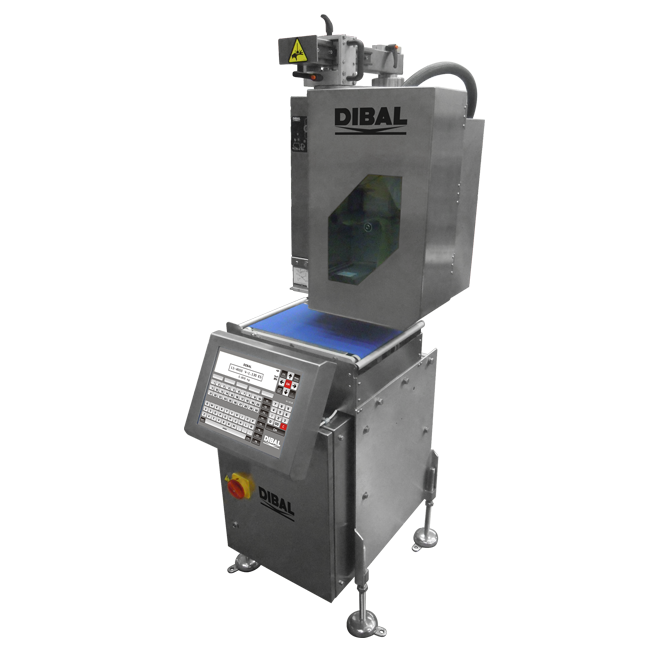 Dibal custom solution, for double labelling with just one labeller. 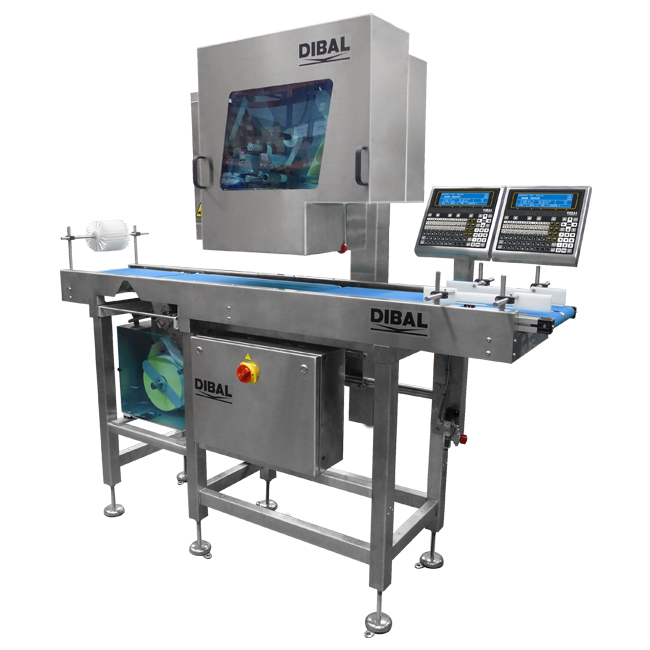 Dibal custom solution, with extra large labelling conveyor.